a. Do not hollow your back! Make sure you keep it pressed flat into the mat. b. 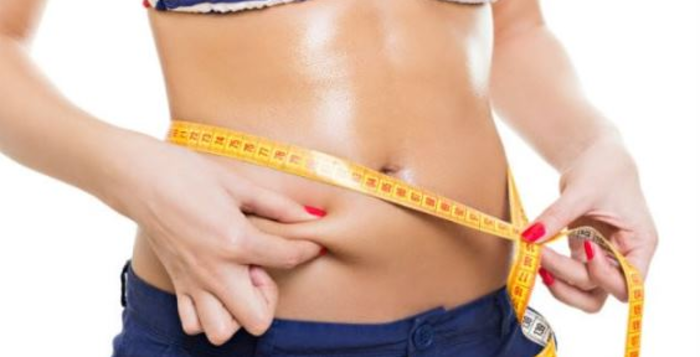 Pull in your tummy BEFORE you lift your legs off the ground. c. Lift your head 45′ up, don’t look all the way up. This will put strain on your neck, causing headaches. 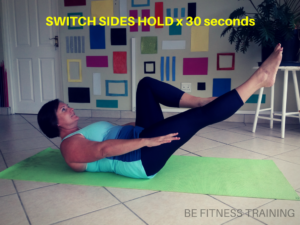 Hold each side for 30 seconds, rest and then switch to the other leg. 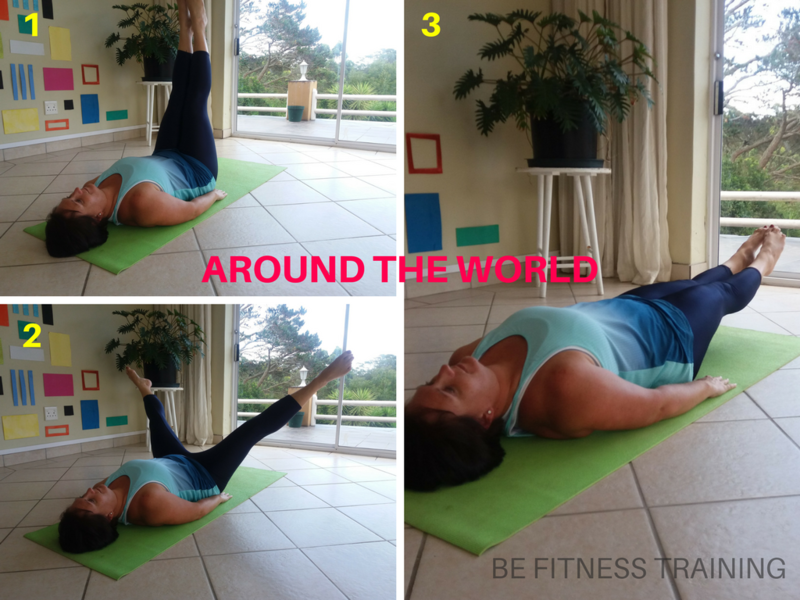 This exercise can also be done with 1 leg at a time. Do not rush the move, hold each area for at least 2 counts.